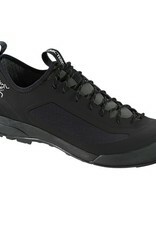 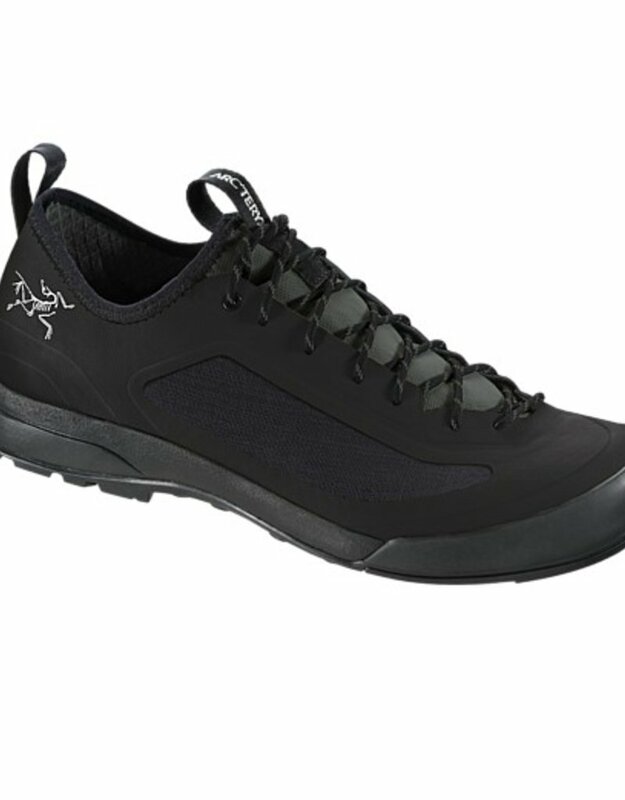 Designed for technical approaches on difficult terrain, the Acrux SL leverages advanced Arcíteryx footwear technologies for optimal fit, agility and traction, then streamlines them for exceptionally lightweight performance. 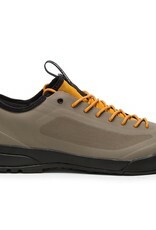 The Adaptive Fit Lite design uses zonal stretch that shapes to the foot for an exceptional fit and is highly air permeable for comfort in warmer conditions. Easy to pack and carry, the versatile Acrux SL is light, exceptionally durable and designed to handle demanding approaches, scrambles, day hikes and everyday wear.